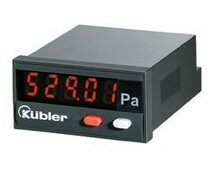 Kübler codix 529 proces display for analog signals with Min/Max detection. 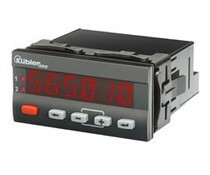 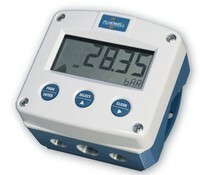 Kubler Codix 565 proces display with 2 limits, programmable characteristic curve, Min/Max value detection, scalable. 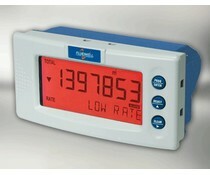 Easy programming with running help texts and quick-start guide.